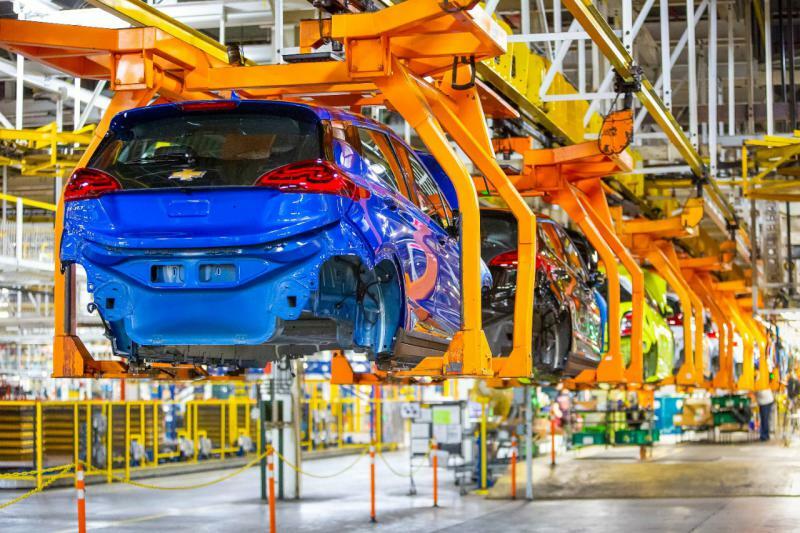 Workers who were recently laid off from General Motors’ Lordstown plant likely will not be among those to benefit from the production of a new electric vehicle (at least not this year), according to GM spokeswoman Cheryl McCarron. The last Chevy Cruze rolled off the assembly line at the GM plant in Lordstown, Ohio, Wednesday. Workers draped an American flag over the white, four-door sedan. Now, most of the more than 1,500 workers on the last remaining shift will be laid off. Ohio Senator Sherrod Brown thinks a bill he’s pushing could help automakers and consumers as well. Brown said his reintroduced “American Cars, American Jobs Act” would give discounts to consumers purchasing American made cars, including electric cars. It also would revoke the provision in last year’s tax reform bill that gives automakers what Brown calls a coupon on overseas profits. Brown has talked with President Donald Trump about it. 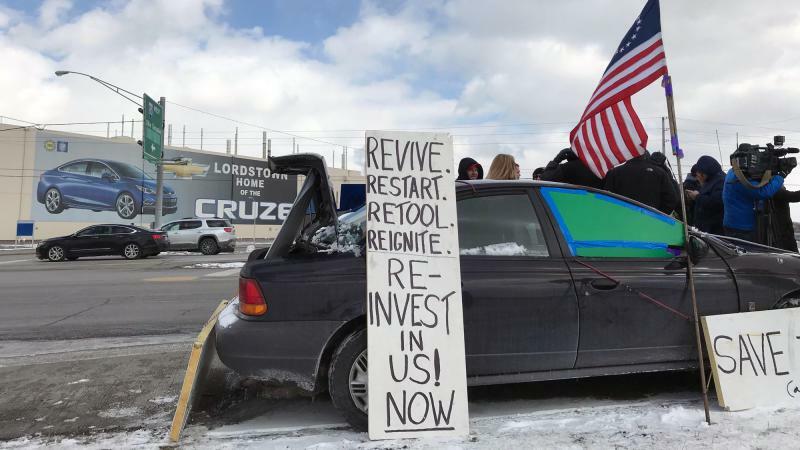 The announcement that General Motors will stop production at its Lordstown plant has caused anxiety for more than just its workers. Their children are concerned, too. GM’s plant in Lordstown, which is slated to cease production next year, could have a future with one of the automaker’s competitors.